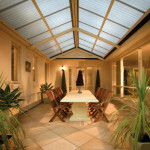 Two styles are offered, the Traditional Gable and Dutch Gable. 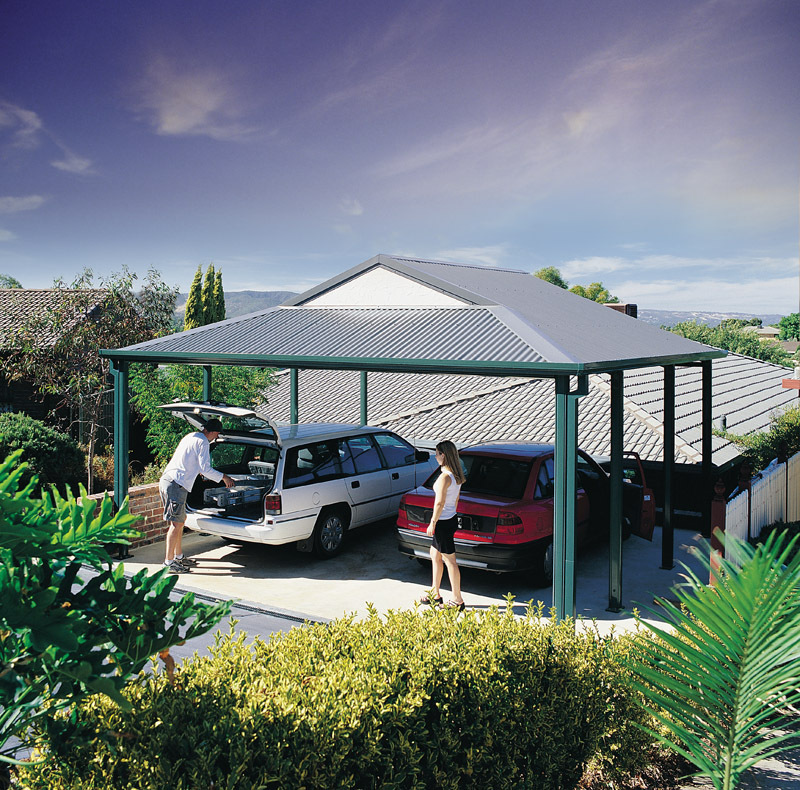 Both are available attached or freestanding and use corrugated iron or polycarbonate as their cladding. 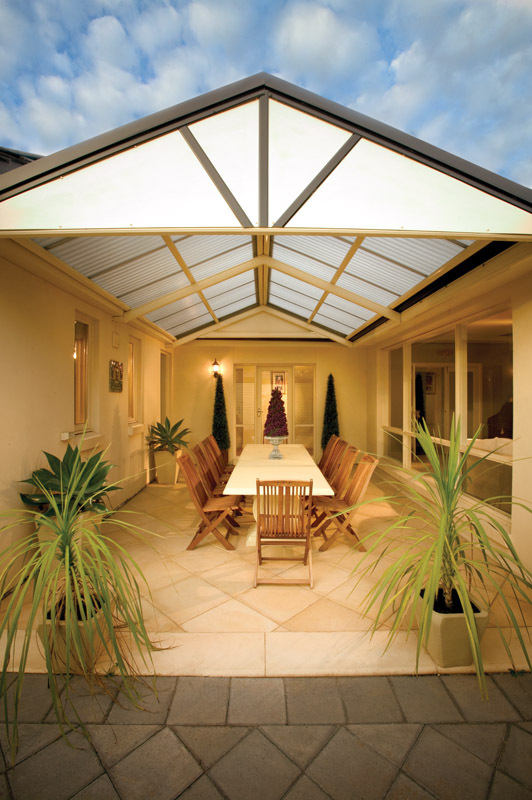 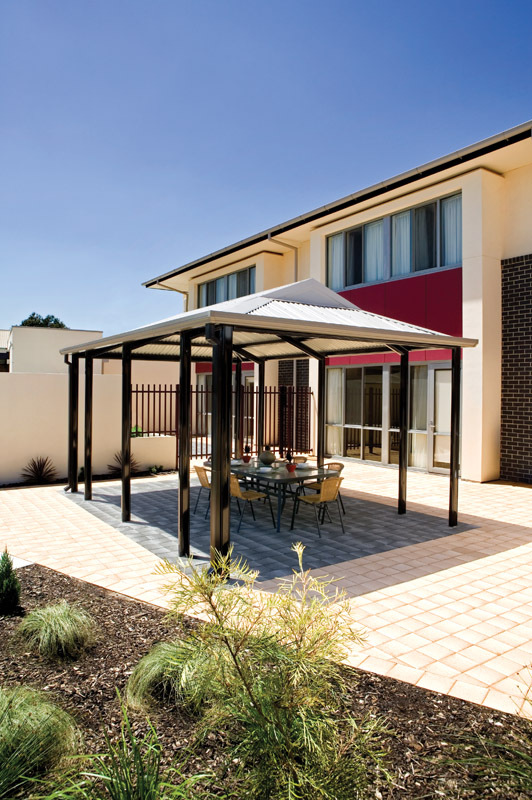 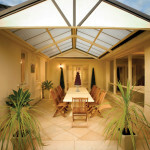 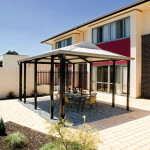 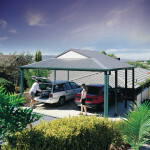 the standard eave height is 2.4 metres, but it can be ordered up to three metres high. 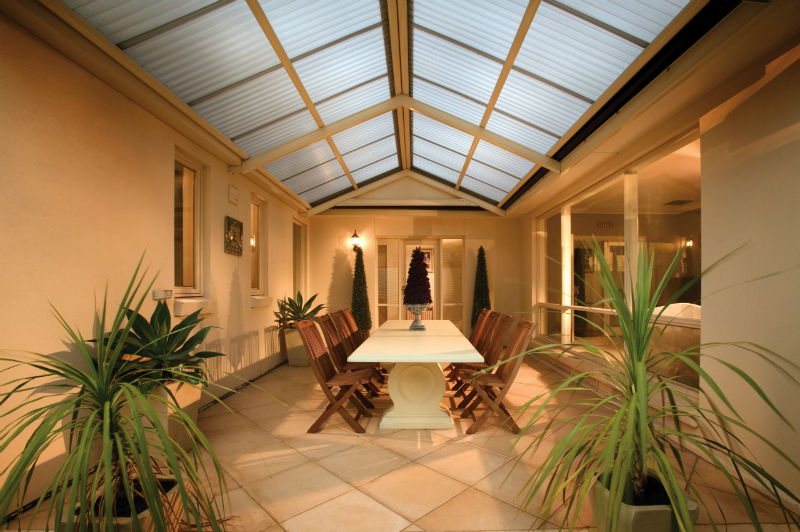 With a classic pitched roof, and impressive widths of up to 8.4 metres, the traditional heritage Gable is extremely versatile. 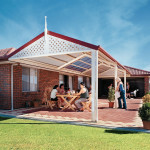 it is available with a roof pitch of either 22 or 30 degrees, and with a range of optional end infills. 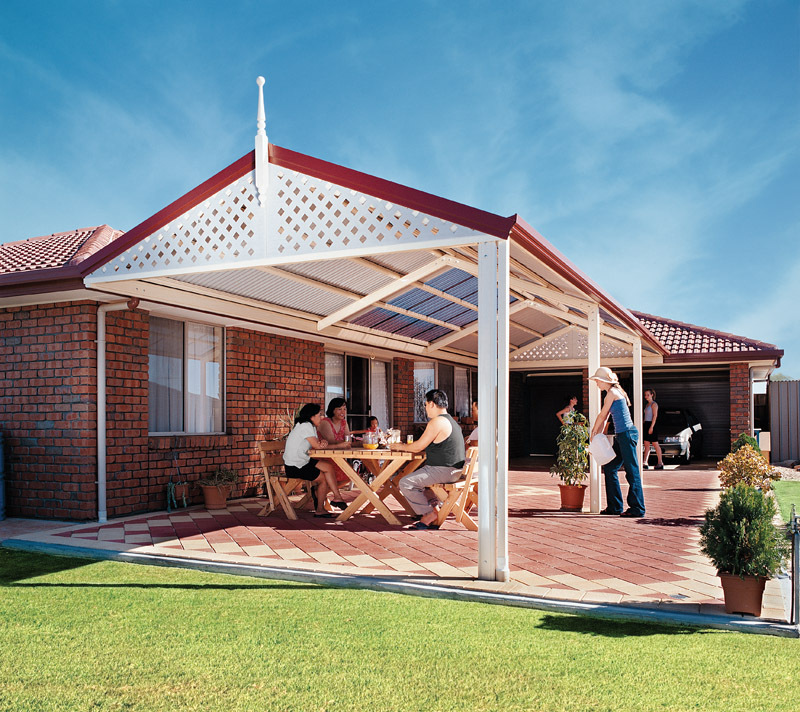 the distinctive dutch Gable style embodies a classic personality that complements traditional homes. 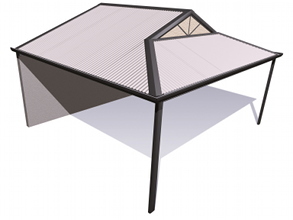 Available in widths of up to 7.5 metres, and with a roof pitch of 22 degrees, it comes with a fibre-cement sheet infill in the gable openings.